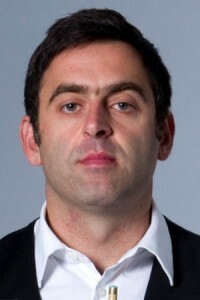 Ronnie O’Sullivan, who has been a bit of a stranger to the match table this season, wasted no time in shaking off any rust, as he looked in totally dominating form to win Group One of Championship League Snooker. 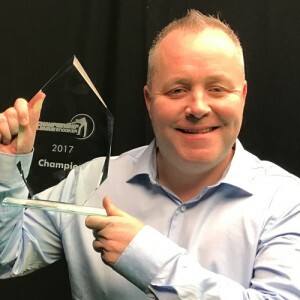 The Rocket went undefeated through the group stages and won his semi-final 3-0 over Ricky Walden before beating Robert Milkins 3-0 in the final. 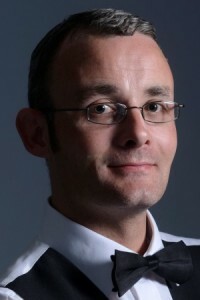 The Essex potter also recorder the 800th century of his career with a 136 against Barry Hawkins in the final match of the group stages and in all, racked up seven in the tournament. O’Sullivan, a 9/2 shot for next week’s Masters, looks full value as he moves forward to the final stages of Championship League in March. 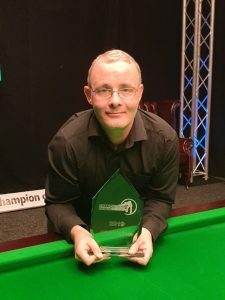 “It is good to get through; I played some decent matches but didn’t feel like I played that well but my scoring would suggest otherwise,” said a delighted O’Sullivan. “I felt I could cue a bit better but my focus was good, my mental approach was good and that is probably what held it together. “My mental skills are good and that keeps me in the game these days and my ability to score amongst the balls always gives me a chance. There are areas of my game that need improving on if I am to dominate and win how I used to win, but maybe I shouldn’t be thinking that, maybe I should be just enjoying this new phase. “It would be nice if I could bottle the scoring this week and take it to the Masters but it is a different tournament, different setup but I am pleased to have had a few matches and I look forward to getting going in the Masters now. “800 is a nice milestone to get to. 1000 would be good but I will probably have to play for another three or four years to get that, but we will have a go,” he added. 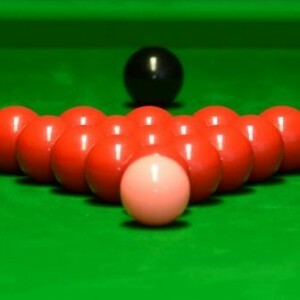 Taking place at Crondon Park Golf Club in Essex, Championship League Snooker features seven players with the winner moving forward to the final all-winners group and the bottom two players leaving the competition. Milkins, Williams, Walden and Barry Hawkins will be joined tomorrow by Mark Selby, Judd Trump and Mark Selby as Group Two gets underway.